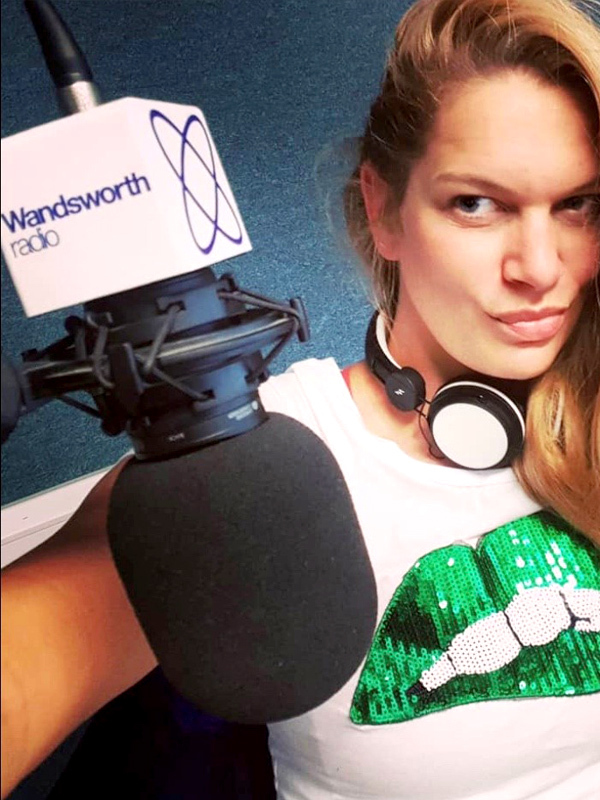 Hazel is an English TV and Radio Presenter, Model and Media Event Host. 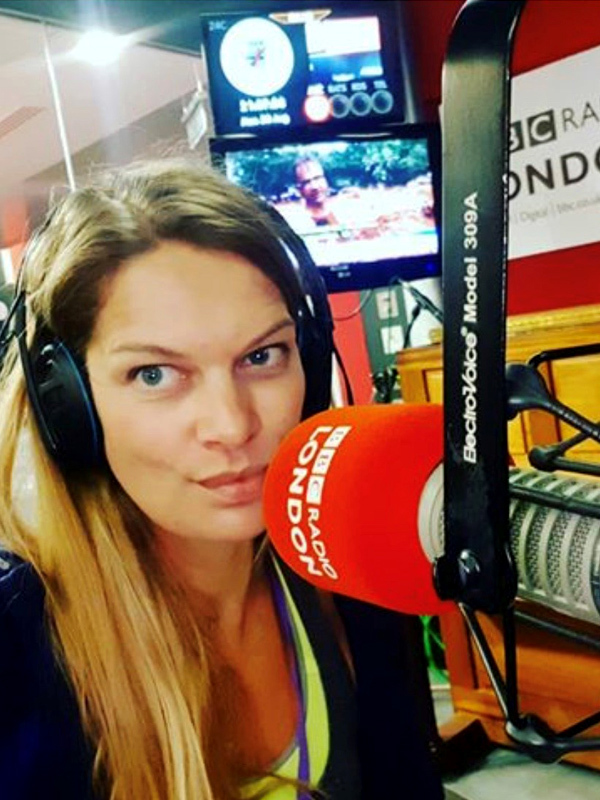 Hazel is a Blogger and Presenter at Riverside Radio, Women’s Radio Station & guests regularly at BBC London. Her broadcasts exemplifies her love of music, books, chatting, fun and 'sense of humour'! Her open manner and no nonsense attitude contribute to her unique presenting and interviewing style. Hazel has a variety of passions that make her who she is. A love of extreme sports, challenges, travel, food, fitness, fashion and obviously radio, embracing the unknown. As well as her involvement in fundraising for various charities! Her sense of adventure and authenticity make her a dynamic presenter. Covering a diverse range of topics with empathy, common sense and charisma. Hazel has ambition, energy and a thirst for fun. This is demonstrated in her work and has proven to be an asset on many campaigns and projects. She seeks to inspire and entertain as well as enjoying her work, while remaining professional. For all enquiries including bookings and advertising, please complete the contact form and a member of the team will get back to you shortly. Join the mailing list to get updates from Hazel directly to your inbox!